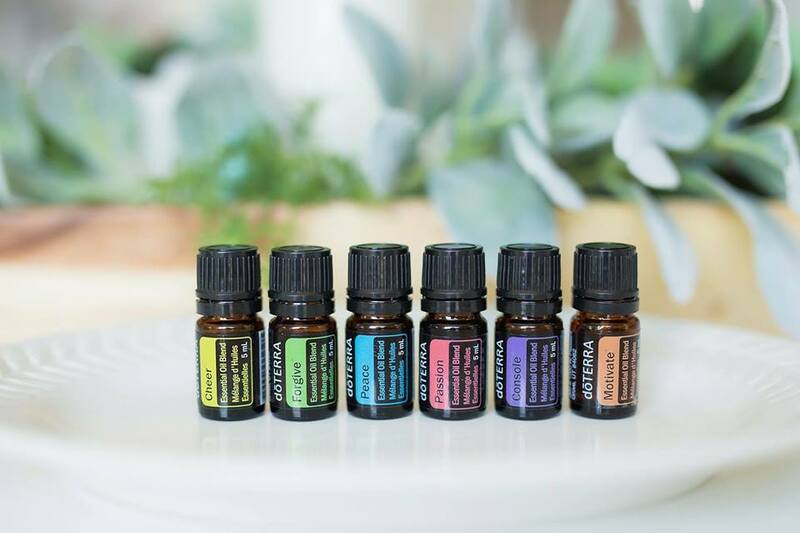 Each week they will have a focus that we will be addressing through our Asanas with the support of the oils to further invoke healing, mindfulness and growth inside and outside the body. All levels welcome. Make sure you bring your glass or metal water bottle to fully experience these oils! ** This is a WARM class as the room is being heated for the Hot flow that follows, so dress lightly. Bring water. If you’re brand new it’s $35 for an unlimited 2 week trial!